We are your partner in Italy for an extensive range of services in Administration, Finance and Controlling. 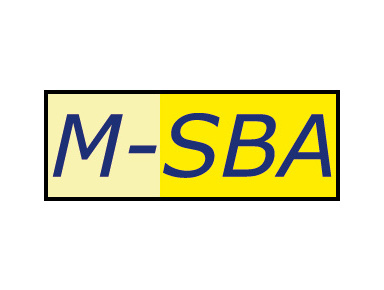 M-SBA is a company providing an extensive range of services in accounting, tax matters, legal affairs (commercial law), finance, controlling and the administration of human resources. The mission is to provide a modular and integrated package to customers of services in accounting, taxes, legal (commercial law) and personnel matters, able to stimulate reorganization processes and achieve an adequate level of competitiveness. M-SBA is mainly focused on small- and medium-sized undertakings of multinational enterprises, operating in industrial, commercial, and transport business affairs as well as in other services.